To subscribe just copy the URL address from the RSS button underneath the NAV Bar and paste it into your RSS reader. If you already use one of the RSS readers then you can just click their link from the RSS button and follow their instructions on how to get setup. If you have any questions or comments just Contact Us and we will be glad to help. I am retired now, but have always and still do love to play golf. I have rounds and periods of consistent ball striking as well as poor ball striking. 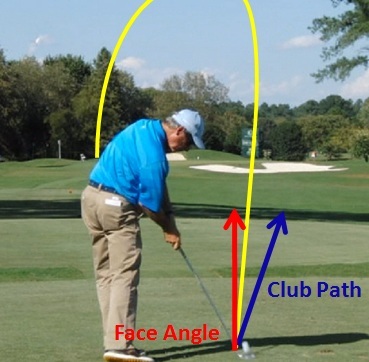 Continue reading "Right Arm Injury: How It Affects Ball Position and Swing"
Continue reading "Impact Bag Swing"
Continue reading "How to stop a hook with the Driver"
Hi. I'm a fifteen year old boy and I play off of a handicap of 20. I currently use Taylormade Burner 2.0 irons and I'm a pretty good striker of a ball. 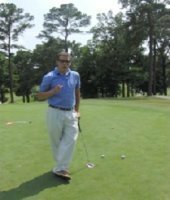 Continue reading "Will the Ping i20 Irons Suit Me"
I cannot straighten my right arm because of spurs around the elbow. Can someone tell me how this affects my swing? I am weighing the options for surgery. 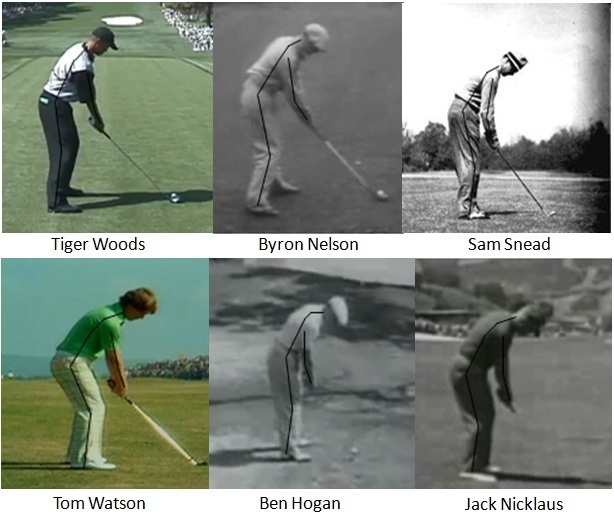 Continue reading "Golf Right Arm"
Continue reading "A constant Pressure being felt on the Trigger Finger Golf"
Continue reading "Golf Stance - Golf Alignments to Improve your Swing"
Continue reading "Golf Swing Mechanics - Learn How to Build a Sound Swing"
Which Golf Clubs Suit Me? Continue reading "Which Golf Clubs Suit Me?" I am a 62 year old woman and I play golf about 3 times per week. My swing speed is 83.What would be the best golf ball for me to use for the right compression? Continue reading "Choosing the Correct Golf Ball"
Continue reading "Breaking in drivers." 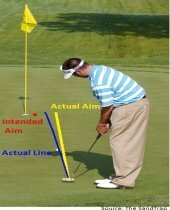 Continue reading "Practice Swing in Putting"
Continue reading "Ball at rest on Green moves on its own"
The following are search results from the keyword(s) you entered into the search box.